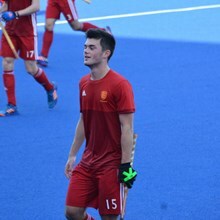 The handsome man you see before you is the engaging Joshua Pavis of the Great Britain Hockey team. A hero in Sport, Josh’s skills and delivery extend beyond the field. To his efforts with Sports aid, and various other charities. The 19 year old from Notingham is an elite athlete with great potential, and a huge flurry of international fans. Unstoppable on and off the field Josh’s motivation comes from a need to be the best he can be, and a desire to keep facing challenges. A terrifying opponent on the field for one key reason, Josh Pavis has a strict regiment that would impress both Mike Tyson and Usain Bolt.Yes indeed you heard it here first, the Pavis packs a powerful punch. The week begins with Monday Strength conditioning, Tuesday 1 hour school session, 2 hours Beeston 1st XI session,Wednesday Development/England U21 Training Day, Thursday 1 hour school session, 2 hours Beeston 1st XI session, Friday s&c session, Saturday rest and Sunday Beeston 1st XI game. 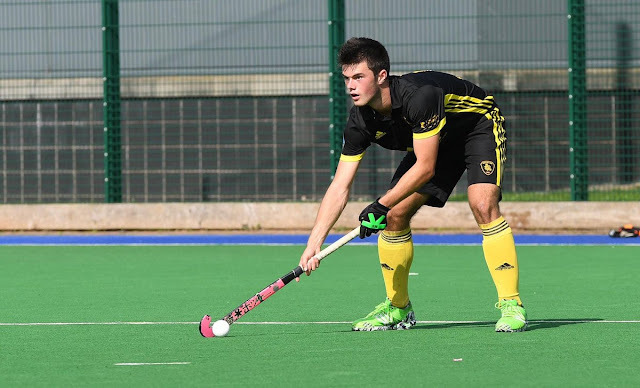 This routine has aided Josh in many of his successes which include 6th Sultan of Johor Cup (U21), 4TH 2016 England Hockey Mens Cup, 1st 2015, U16 National Finals, and many more wins. 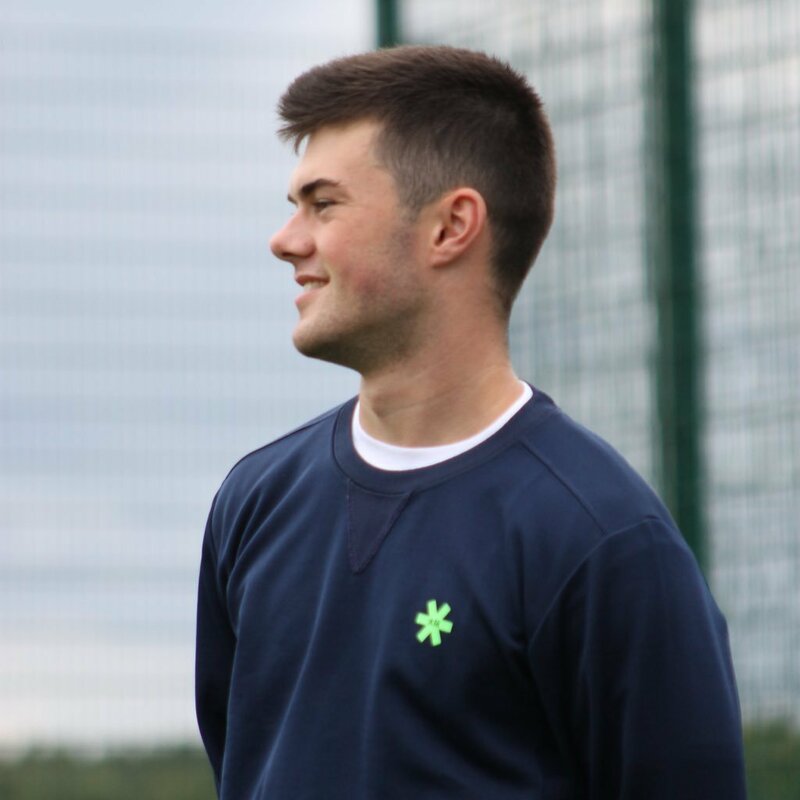 Josh has always been an elite Sports man he entered Sports as a footballer at the age of 10, upon a broken wrist became enthralled by Hockey when he would play on the pitch with his brother. Now he is the star the nation admires. Join me in welcoming Josh Pavis and his column to redebony.